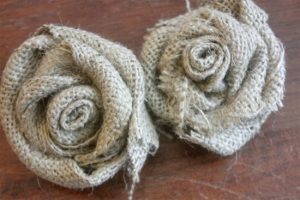 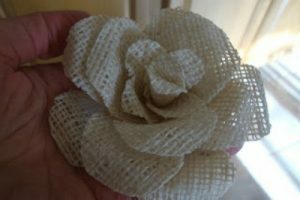 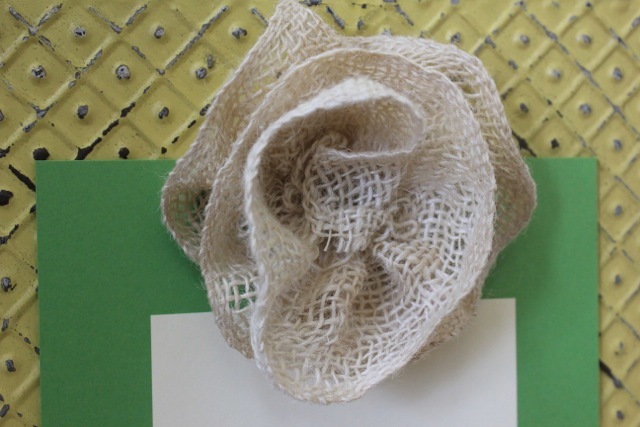 While you may have experimented with crepe paper flowers to spruce up your décor and head accessories, burlap should not be underestimated in this regard. As you scroll down through the tutorials, you will be pleasantly surprised with the versatility of burlap that has already wooed DIY crafters in several ways. 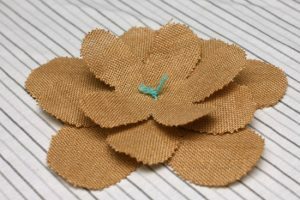 So are you all geared up to discover the creative brilliance of this beige-colored ribbon? 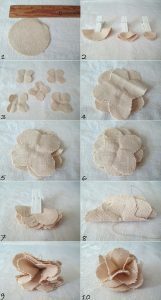 Here the trick is to sew the flower to a piece of cardboard smeared with dollops of colors for embellishing the walls in the room. 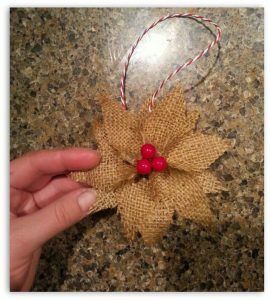 A burlap floral string hanging on the wall adds a pop of vintage hue to the interiors, gracing your crafty creation as well. 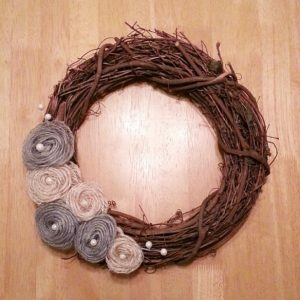 The faux blooms make an ideal decorative addition to a rustic wreath beside exuding a monogram appeal. 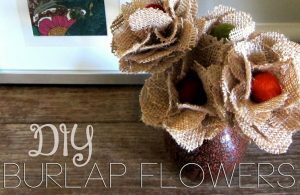 As another celebration begins, a bunch of burlap flowers layered with wool felt balls planted in a vase is the easiest way to beautify your living décor. 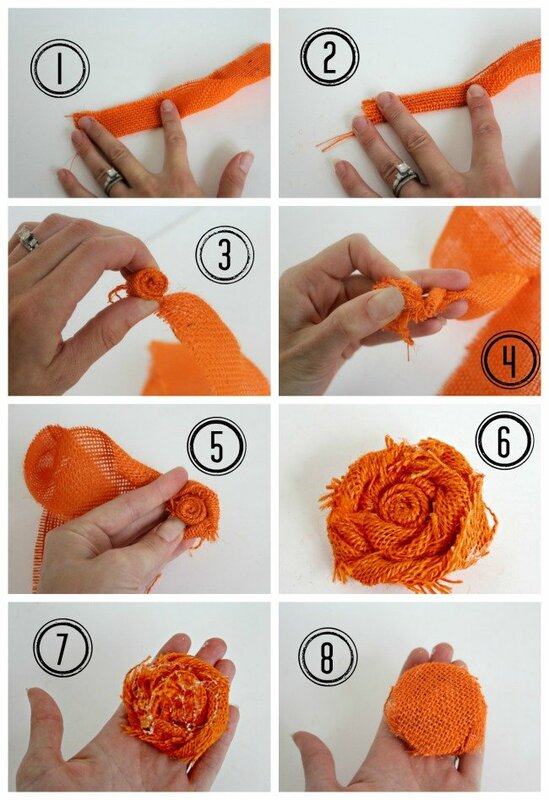 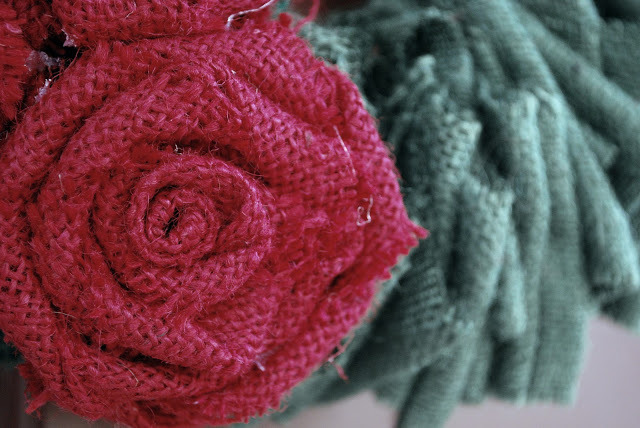 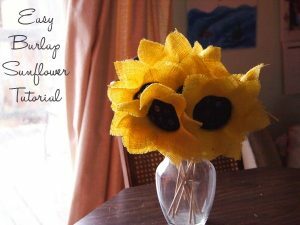 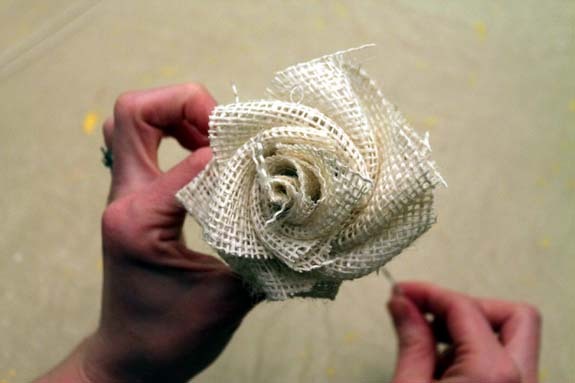 An interactive treat for the eyes, the flower, can be crafted catching a hold of some hues of burlap ribbon. How about whipping up a gorgeous festive garland for Easter? 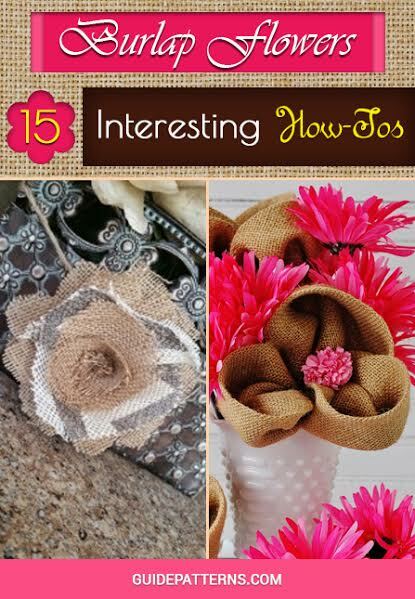 Rock a cool party hat adorned with giant burlap blooms giving a new fashion edge to your personality. 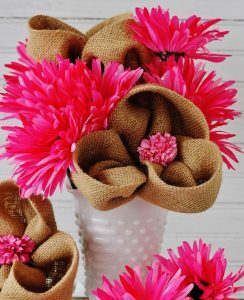 Whimsy and exotic, a burlap flower bouquet captures the charm of botanical blossoms without delving into details synchronizing well with the palette of any wedding décor. 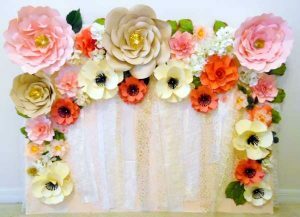 A bold and out-of-the-box décor deserves some vintage additions starting from burlap flowers metamorphosed into floral wall art, garlands, and head crowns. 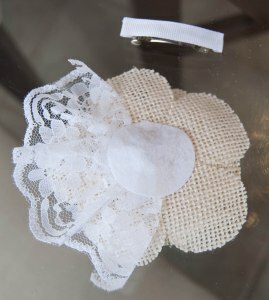 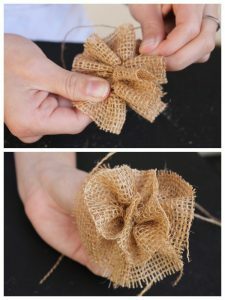 A flowery finishing touch can be given to your wardrobe pinning a burlap floral brooch for the upcoming wedding season. 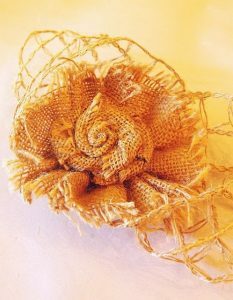 If a summer makeover is in your mind, then gather some burlap strips and weave them into an ecstatic flower for enlivening your décor. 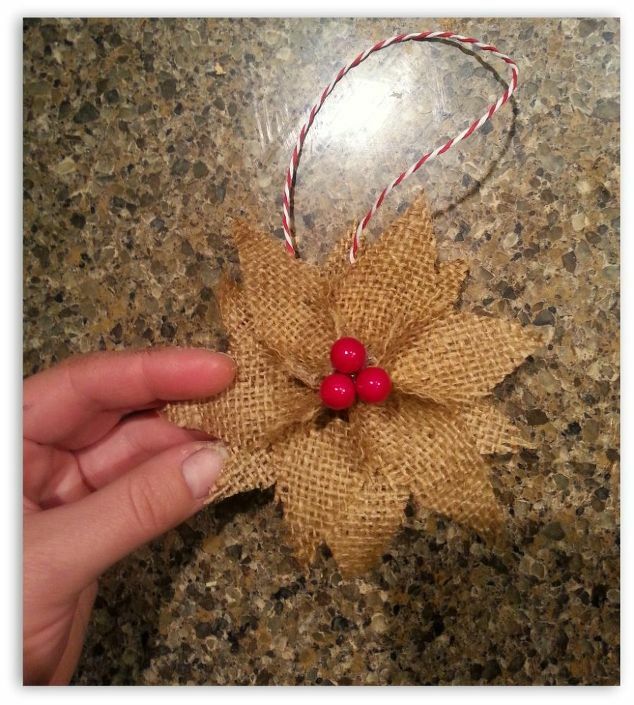 Although an odd blend, a tinge of burlap incorporated into the Christmas tree decoration is a classy boho-chic accent. 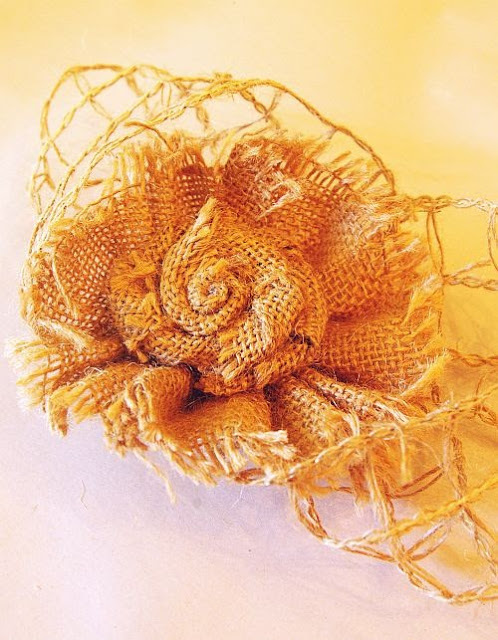 The quirky burlap again does the trick of blossoming into roses, peonies, and sunflowers inspiring you to revamp your décor art for creating a rustic-chic space. 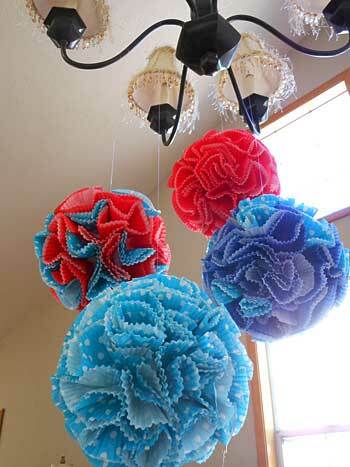 Moreover, these swoon-worthy flowery crafts do not need watering as they will seldom wilt.